We are the closest motel to the Christchurch International Airport. 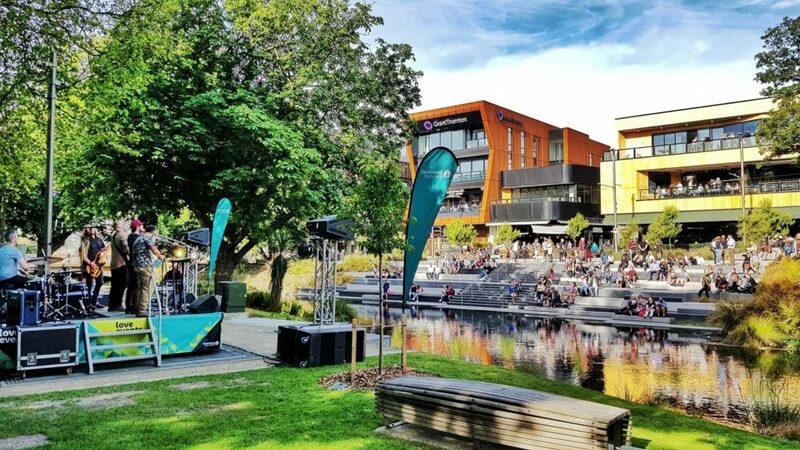 100% kiwi owned and operated, we aim to provide our guests with the level of service we would want to receive ourselves, resulting in a fuss free stopover in Christchurch. We have two levels of self contained motel room accommodation available, giving you plenty of choices to fit the size of your group and your budget. Our services include 24 hour complimentary Airport Shuttle, complimentary Wifi, fantastic meals all hours of the day from our onsite restaurant and bar, Meeting and Function rooms & Park n Fly car storage. Onsite Restaurant & Bar for Breakfast, Dinner and Late Room Service, perfect when arriving off a late flight. Quality motel suites to accommodate everyone’s needs, just two minutes from Christchurch International airport.